Unbelievably lightweight,and also incredibly comfortable, the Propét "Travellite Sport" casual tie comes in a pretty and eye-catching periwinkle blue. 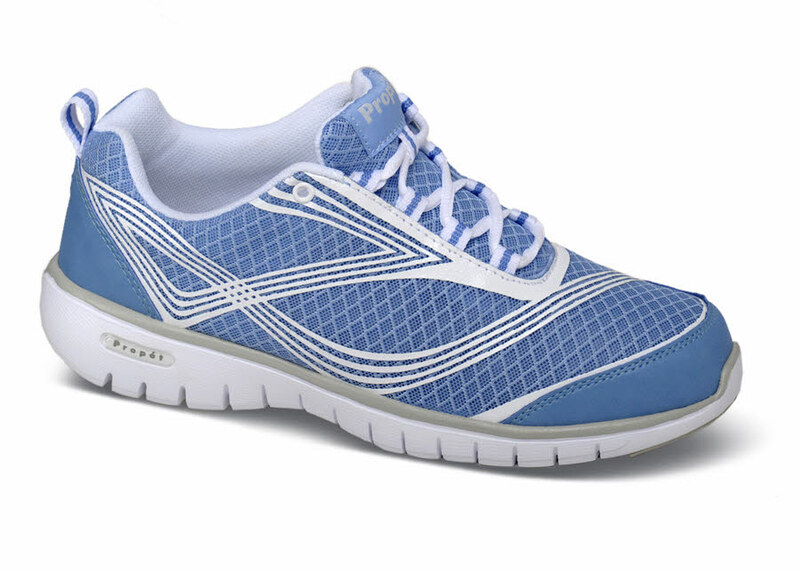 The breathable nylon upper has a distinctive screen printed design, an protective abrasion-resistant toe bumper and padded mesh quarter linings. 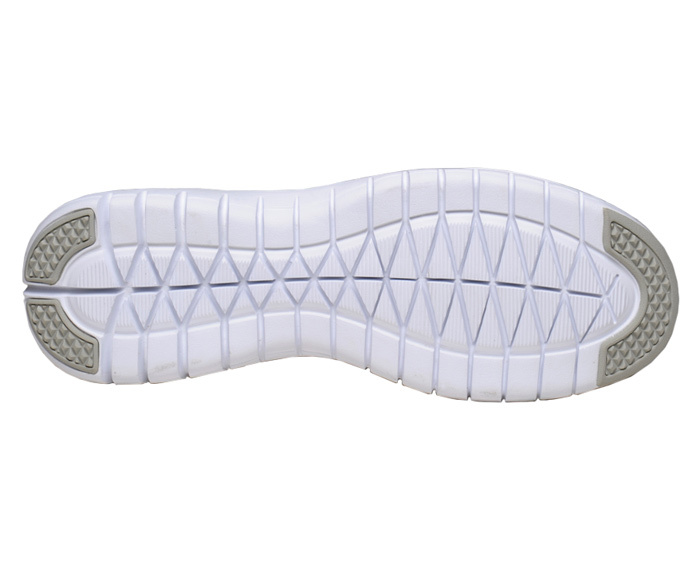 The lightweight EVA outsole has rubber inserts at toe and heel for added traction. Originally $59.95. Limited stock in women's 2E and 4E width in sizes indicated.